To foster meaningful research collaborations between first and second year undergraduate students, graduate students and postdoctoral researchers from across all departments; provide undergraduates with early hands-on opportunities for mentored research to ignite and sustain their interest in research and prepare them for junior and senior independent work; generate a more inclusive pipeline towards scholarly research and to address, over time, the underrepresentation of certain groups in academic research communities at Princeton and beyond; train and support graduate students and postdoctoral researchers in becoming effective mentors and educators; strengthen Princeton’s research community. Launched in the fall of 2014 as the LabMatch pilot, ReMatch is a research-mentoring program designed to connect undergraduate students, graduate students and postdoctoral researchers , three historically unconnected populations at Princeton, through their shared interest in academic research. As a collaborative initiative between the Office of Undergraduate Research and the Office of the Dean of the Graduate School, ReMatch offers fellowship funding for mentorship connections and joint research projects. The program facilitates such connections by offering funnel-like programming during the academic year. 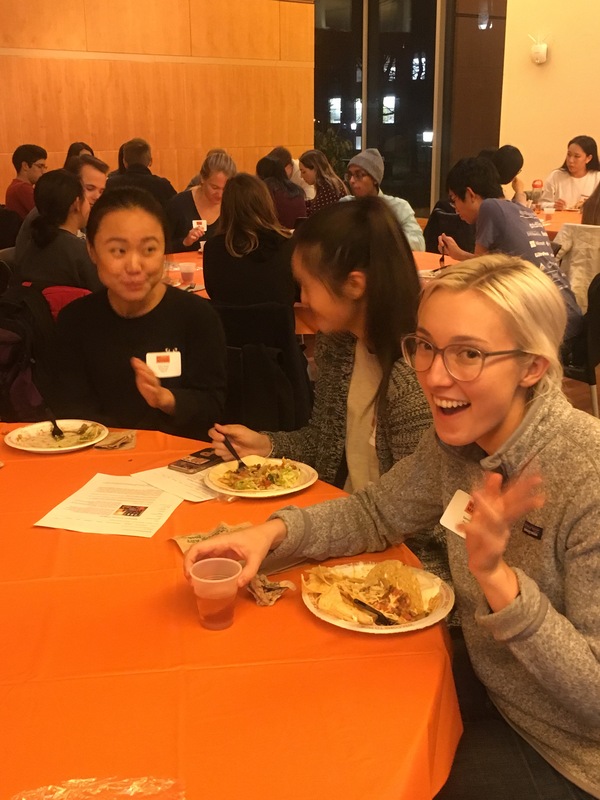 One-off events such as informal Meet and Greets, lab tours, and Meals for Mentoring dinners give undergraduates a chance to explore their interests, meet with potential mentors, and ask questions about lab culture and expectations. 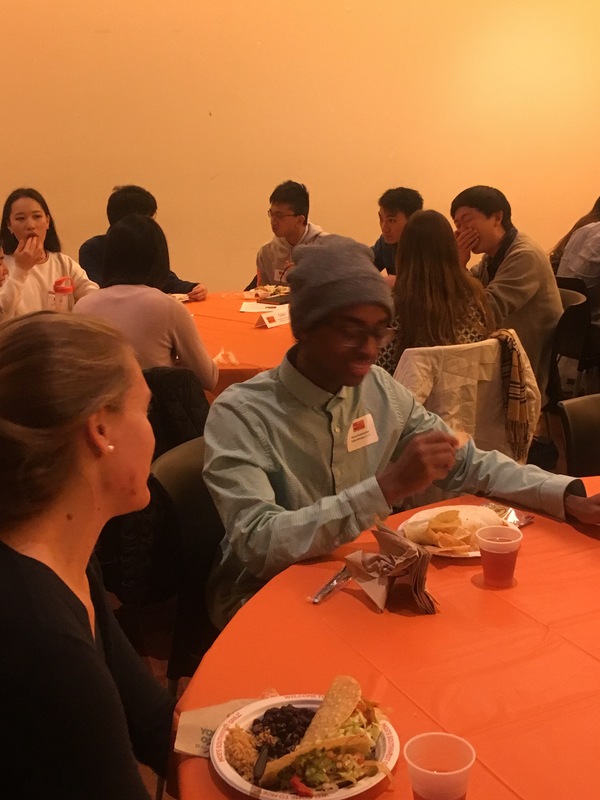 As undergraduates begin to identify areas of interest and make connections with ReMatch mentors, the program offers additional opportunities to inform the pairing process including participation in small group meetings, departmental seminars meet-ups, and intersession research shadowing experiences. Graduate and undergraduate students, as well as postdoctoral researchers participating in ReMatch define their own level of participation by opting into programming events that best fit their schedule and level of interest. Once mentor-mentee pairings are formalized in January, students may apply to take part in the ReMatch+ Summer Program, which provides first and second year students an opportunity to carry out a paid graduate- or postdoctoral-mentored summer research project and participate in the weekly Summer Research Colloquium workshops. ReMatch is a collaborative initiative between the Office of Undergraduate Research and the Office of the Dean of the Graduate School, with support from the Programs for Access and Inclusion and the Office of the Dean of the Faculty. To interested undergraduates: In early Fall, all first and second year students will receive an email invitation to participate in ReMatch. Interested students should sign up to be a ReMatch mentee and register to the program (link is external) early in the academic year in order to receive additional programing and funding updates. 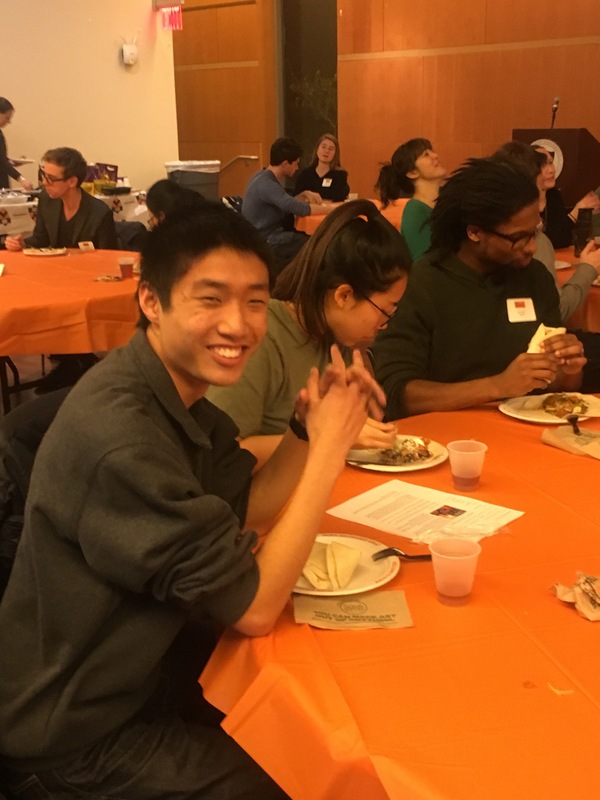 Please consult the central calendar PURC to sign up for upcoming events or send your email enquiries to undergraduate.research@princeton.edu. To interested graduate students and postdoctoral researchers: Consider attending one of the information sessions on September 19 (Natural Sciences and Engineering) or September 20, 2018 (Humanities and Social Sciences) and register as a mentor by completing the ReMatch Mentor Profile Form in early fall 2018. Feel free to send your questions to undergraduate.research@princeton.edu.